24 square meters single room located in Dynnyrne, next to Salamanca Fresh, looking for single. $200 /wk shared bills (electricity gas). Gas stove , gas fireplace. NBN unlimited Ethernet accessibility. Plenty of Street parking spaces. 10-15 mins walking to UTAS and Coles &amp;Woolly in Sandy bay. 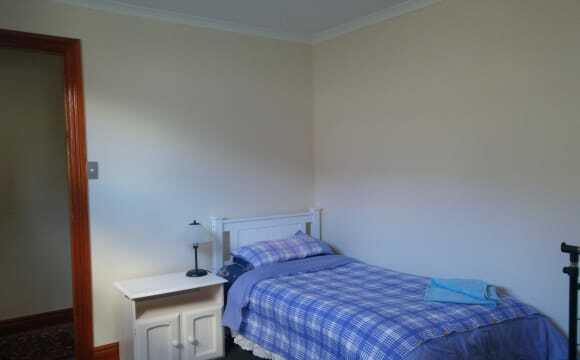 Room available for couples/singles available now at Sandy Bay. We are looking for a long-term lease. # LOCATION # - 2 mins walk to UTAS Sandy Bay! - 5 mins walk to Coles, Woolworths, McDonalds, Sandy Bay Shops. # THE ROOM # - Fully furnished with newly bought bed frame, mattress, study desk and chair, garment rack, bedside table, and built-in wardrobe. 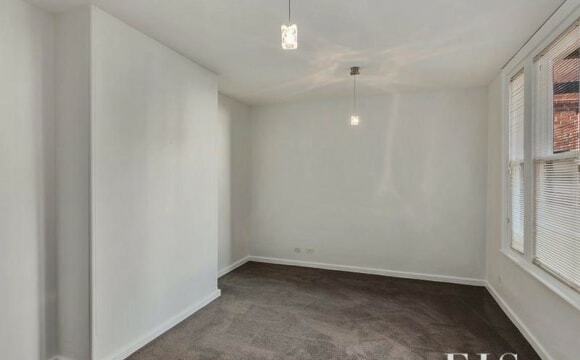 - Newly renovated unit freshly painted and refitted with new carpets. - Large pantry space in the kitchen for you. # SHARED ZONE # - Spacious living room with new dining table, TV, and sofa (coming soon). 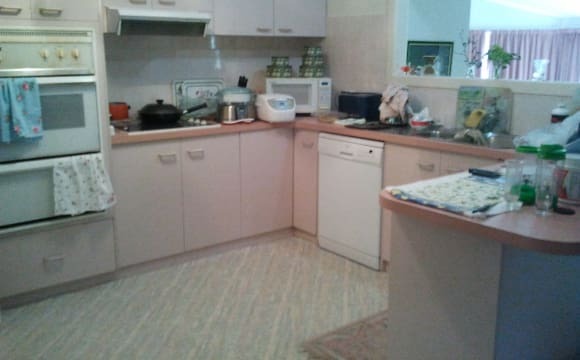 - All appliances and utensils in kitchen provided. - New washing machine and fridge. - Unlimited Internet. 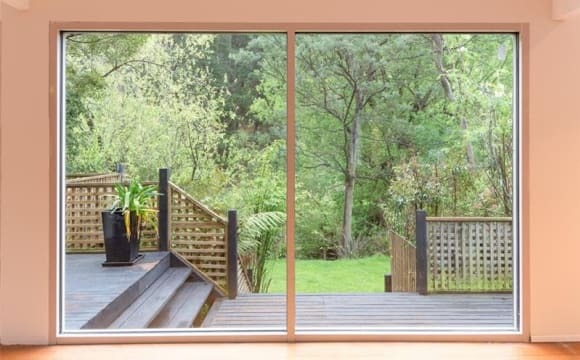 - Balcony with great view towards the Derwent River. - Off-street parking space. - Peaceful residential area. You will be living with a professional couple working and studying full-time. Electricity bills are shared evenly. For single the rent will be $230/week and for Couple the rent will be $300/week ($150 each) Looking for someone who is tidy, clean, easygoing, and respectful. Sorry no pets and no smoking. 4 weeks bond + 2 weeks rent in advance. If you are interested please send me a PM and introduce yourself. Cheers! A 2-bed townhouse in a convenient location. Room is unfurnished, but I may resell the bed. 5 minute walk to Coles Sandy Bay. 15 minute walk to UTAS and same distance to Salamanca. White goods included. No pets or couples unfortunately. This home is so epically located, close to the shops, town, and uni. The house is so much nicer than it looks in the agency pictures, and feels very homey. The kitchen is really cool, the industrial look and feel make it an awesome place to cook in! I have purchased a washing machine and microwave that i will be happy to share if they are well taken care of :). We also have a dishwasher and a huge fridge. The room we are renting out is massive, and gets some nice light. The living room is super spacious, and lovely to sit in. We have air-con in the living room for heat and cold. The rooms may get a little chilly in the winter, but that is easily solved with a heated blanket and a hot water bottle! :) We have unlimited, high-speed internet. We also have a gas cooker, and use gas to heat the hot water. 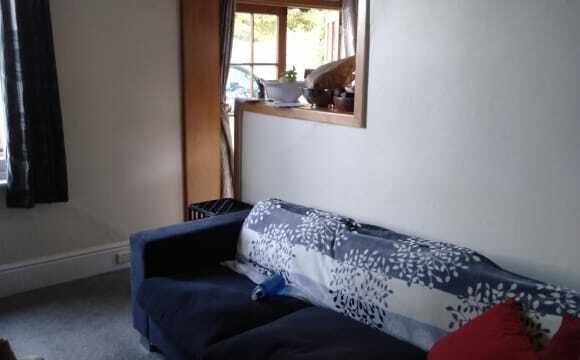 It is a double bedroom which has got a built in war drove and a separate small selves in it and we have a clear view of Tasman river from the dining and living area and reasonably big kitchen. About less than 10 mins to the bus stop on foot. We have two spacious rooms in the house located right opposite to the Casino. Each room will come with a double-sized bed, a study desk and chair, and a closet. 1 minute walk to Sandy Bay Road bus station and 6 minutes bus ride to the Hobart City. 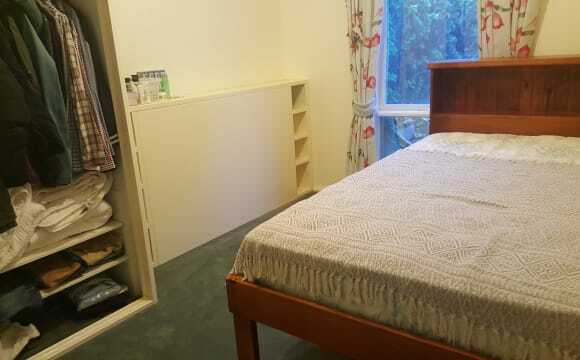 7 minutes walk to UTAS Sandy Bay Campus and 10 minutes walk to the Sandy Bay shops (Woolworths, Coles, McDonald's, etc) . UTAS students preferred. Bedroom for rent in two bedroom, two bathroom townhouse. Walking distance to UTAS, grocery stores and the city. Has a lot of light and a great view! A single bedroom in a shared house is available for a short lease of three months from the end of May. The room is fully furnished plus a built-in wardrobe. There is a kitchenette with basic cooking facilities, incorporating a dining area and a small lounge. On-street parking. 180 dollars/p.w., which includes all utilities and unlimited internet. Beautiful battery point mansion with a furnished room, fully equipped kitchen, beautiful garden upfront and all new appliances throughout. Looking for people that love to maintain a clean, peaceful and respectful house and don't mind socializing once in a while. Weekly Bills: Electricity split evenly Water included in rent Rent includes water, NBN Internet, Fortnightly professional house cleaning and other maintenance costs. The house is a large 3 bedroom sunny house, has a lovely yard, electric heating mostly and wood heater in,lounge room..I love seeing the wallabies at night and many birds in the garden, close to the rivulet, shops, buses, Uni and cbd...very peaceful at night time. 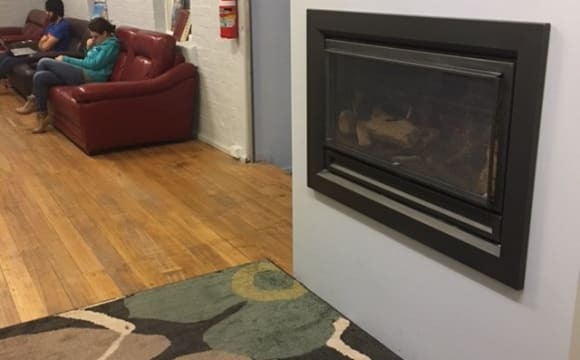 We have a room available in an existing sharehouse in Battery Point. Great location, super close to Salamanca and Hobart CBD. 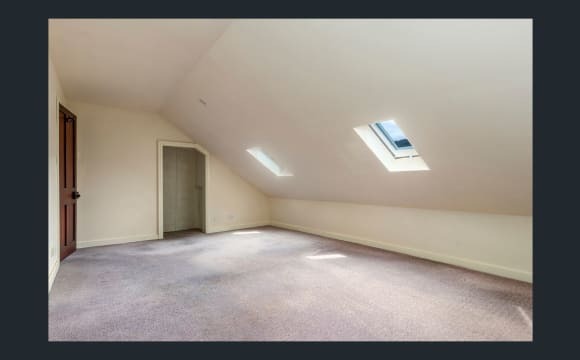 The room is quiet, away from the street, and comes with a wardrobe - but no bed or other bedroom furniture. The rest of the house is fully furnished, but you are welcome to add some personal touches if you would like! Great location, super close to Salamanca and Hobart CBD. 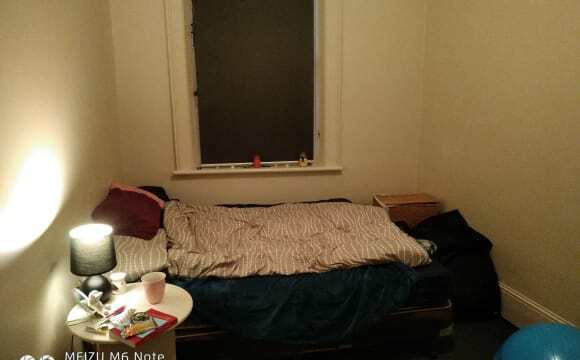 One room in an existing sharehouse in Battery Point. The room is quiet, away from the street, and comes with a wardrobe - but no bed or other bedroom furniture. The rest of the house is fully furnished, but you are welcome to add some personal touches if you would like! There are two off street carparks which we manage between the three of us, and there is plenty of on street parking over the weekend. Rent is 180 per week (paid fortnightly), bond is 600 paid directly to Service Tasmania, and the lease is rolled over every year. Ideally, we are looking for a professional who is clean, tidy and friendly. Both guys and girls welcome to apply, but please no couples, students (phd is fine) or smokers. Sadly pets are not permitted on our lease. Please reply to ad via text or email, and provide some information about yourself with your reply. Will be away for the winter, looking for someone to fill the room while I'm away. This is perfect for people looking for short term accommodation over the winter. Location is perfect, right smack in Salamanca (abt 15 mins walk to CBD). The room is fully furnished with a double bed. Rent is $220 per week. Water is included. Unlimited NBN is available at $27.50 per month. Bills will be split. There is no parking, but there are off street parking available on a first come first serve basis. Room will be available 27th June-24th July. 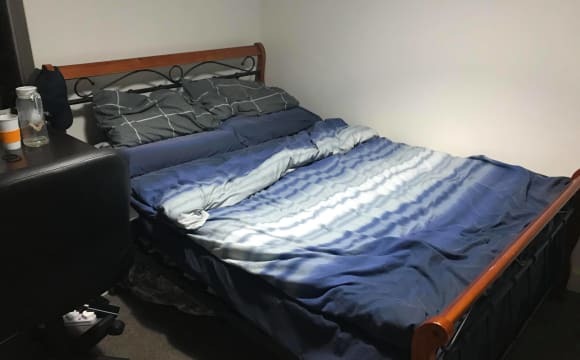 Single and double room available in West Hobart. The house is 20/30 mins walk to the CBD at the top of a steep hill in Forest Road. The elevated position offers an amazing view (Derwent river from the Tasman Bridge to the Casino, kunanyi/Mount Wellington).The house has a centralised gas heating with panel heaters in every room. The spare rooms are situated at the bottom level of the house: one single ($200/w), one double ($230/w), and have views out over the garden. They allow for lots of privacy. Guest toilet + shower is upstairs, and there is an extra toilet downstairs. Plenty of on street parking but it is a quiet road.Big kitchen fully equipped. However, WE DO NOT COOK MEAT IN THE HOUSE AND OUR GUESTS ARE USUALLY VEGETARIAN OR DO NOT COOK MEAT DURING THEIR STAY. THIS IS NOT NEGOTIABLE. We don't mind about people having take-away non vegetarian food. We have 3 cats. Large 3 bedroom place with yard and deck. Awesome views. Close to town. Great modern kitchen and bathroom. World Wide Web access. The place has a butlers pantry! You'd be mad not to want to live in a joint with a butlers pantry! This is a modern, bright, spacious home located close to the University and also the CBD. It has all modern conveniences and is situated in a nice tree setting with a large garden. It is private and has security. $150 security bond is required. Our price includes power, heat, and water expenses, FREE WIFI, study spaces with desks and chairs, etc. Minimum stay is 1 month payable in advance to get this low rate. Linens can be changed weekly at your request. Big funky dining room and a couple of big lounge rooms with big TVs. Plenty of private reading areas with leather couches and a book exchange. Washing and drying machines for your clothes available for $8/hour, with laundry liquid included. We are close to Asian and seafood restaurants, and we have a stainless steel kitchen if you cook for yourselves, and the supermarket to buy food is 150 metres away. All cutlery and cookware are provided. We pride ourselves on having a very quiet accommodation to sleep and rest and we have 24 hour security, with plenty of staff who live on site, and we welcome students to stay here or travellers staying for months at a time. The house is fully furnished with an open plan kitchen/living/dining area, laundry with an extra toilet and modern bathroom. The available room includes a bed base and mattress and has an inbuilt wardrobe. House is close to the city but feels secluded with a nature reserve behind the house. Looking for a new addition to my home in Dynnyrne with 1 room available to rent – available from 14 March 2019. Rent is $210 per week which includes NBN internet. No off street parking. 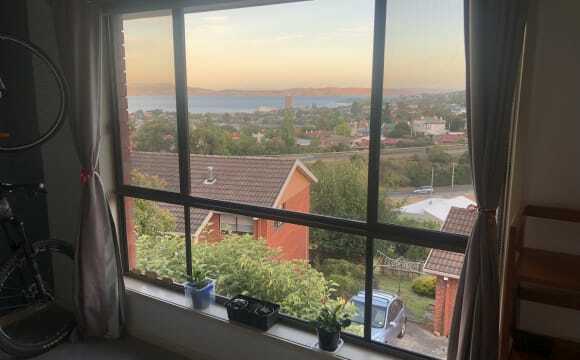 1 bed room with an attached bathroom, fully furnished with queen bed and sheets, wardrobe, side table, study table and chair, heater/fan and own private balcony available for lease at Creswells Row in Hobart CBD. House is fully equipped and one would just need to bring a suitcase to live in. There is a private pool for everyone to use. You would have your own space (the area in red and there is a door in front of the toilet) and you would be living with a professional couple who occupy upstairs. NBN connected and equipped with a dryer/washer and fridge. The dryer and washer would be shared. It is a 3 mins walk to the Royal Hobart Hospital and a 5 mins walk to the medical school and to Menzies. We are right smack in the centre of the CBD. There is off street parking but this is time limited. The rent is 325 a week excluding bills (i.e electricity and water) which would be split 3 ways. We have a cleaner who comes in fortnightly and this would be split as well. Looking for a single female tenant. We are happy with all meat being cooked except beef at the place (due to religious reasons). We also do not wear shoes in the house. In terms of bills; Water is about 70-90 a quarter per share. Electricity varies from about 250-300 per quarter per share. Cleaner is 30 a fortnight per share. NBN is 30 per month per share.